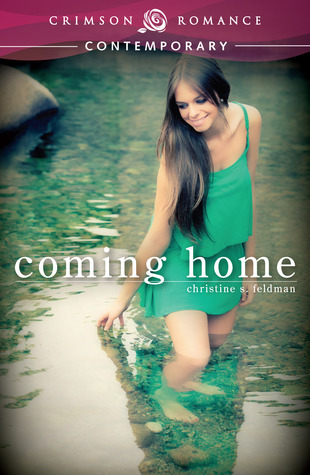 Guest post by Christine S. Feldman + Giveaway | Book Lovers Inc.
There’s something about the hero and heroine starting out as friends that seems to add a deeper layer to the romance, because they already have so much history together. And when they finally see each other in a new light…well, I get tingly all over. So I suppose it’s not too surprising that my debut novel involves former friends falling for each other. In Coming Home, my nomadic heroine Callie has returned to her hometown to help her mother recuperate from an accident and finds herself getting reacquainted with the man she silently pined for as a teenager: Danny, her older brother’s best friend. Only this time around, he seems to finally be noticing her as a woman and not just as his best friend’s kid sister. There are issues in the past that complicate things, but that doesn’t mean they can’t enjoy a casual evening as friends, right? At least, that’s the way it starts. Callie checked her watch. Six forty. He would be here soon. She stood before the mirror in her childhood bedroom, wondering for the umpteenthtime if she ought to change. Maybe the shirt she had on was too low-cut, too clingy. Would Danny think she was trying to come on to him? Ridiculous, she told herself. She had worn this same shirt many times before and never worried about how she looked. Then again, maybe it was too casual. But they were unlikely to go anywhere tonight that had a dress code, right? It was just an evening with two friends hanging out together. She frowned at her reflection. The jeans had to go. Sliding the pants down her hips, she kicked them off and returned to her closet. She hadn’t brought much with her from New York, and now she wished she had taken the time to pack more thoroughly. She pulled a summery skirt off a hanger and stepped into it. It was cute, breezy. A good choice for a warm evening. And if it showed off a fair amount of leg, well, she could live with that. Fine, she thought, checking herself out in the mirror from every angle. Good enough. She had to stop stressing over this. She stepped into a pair of strappy heels and then paused, her eyes lighting on her hair. Maybe the bun was too formal, like she was trying too hard. She took the pins out and let her dark hair tumble down around her shoulders. That was better, wasn’t it? Much more laid-back. Satisfied, she grabbed her purse from off the bed, and left the room, closing the door behind her. A moment later she came back into the room and hastily put her hair back up again. Is there a woman out there who hasn’t experienced this kind of anxiety at one point or another when getting ready for a date? I know I have. So I can relate to Callie, and I can root for her because I’ve been in her shoes. I hope you will, too. Are you a friends-to-lovers fan? No woman ever really forgets her first love. Callie Sorenson is no exception. Hers was tall, tanned, and—as her older brother’s best friend—completely off limits. When her mother takes a bad fall and breaks her hip, Callie leaves the bright lights of New York City to fly back west and help with the rehabilitation. It’s a tense homecoming due to a long time estrangement between mother and daughter, and it drives Callie to confront both a painful personal loss and her unanswered questions about the father who abandoned her when she was just a child. It also brings her face to face with Danny again, and Callie quickly realizes that old feelings die hard. Christine S. Feldman writes both novels and feature-length screenplays, and, to her great delight, she has placed in screenwriting competitions on both coasts—and has even won a couple of them. In 2012 one of her screenplays was featured as a staged reading in New York City at the Gotham Screen International Film Festival, and later that same year she signed her first publishing contract for her debut novel, Coming Home, with a second one to follow this summer. 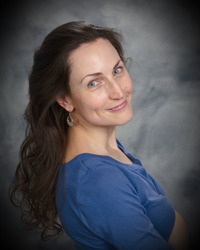 When she is not writing, she is teaching kindergarten, puttering around in her garden, ballroom dancing with her husband, or doing research for her next project. 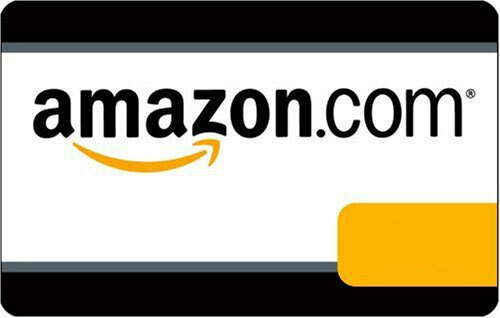 Christine has generously offered a $10 USD Amazon gift card to a lucky commenter! All you have to do is leave a comment and tell us: Are you a friends-to-lovers fan? This giveaway is open to all! Giveaway ends on Saturday 25 May 2013, and we will announce the winner on Sunday. I am a friends to lover fan. I love books like these. Coming Home sounds great. I agree, both in fiction and in real life. Yes, I am. And the fun part is, they already know embarrassing details about the other. I love friends-to-lovers romance!! 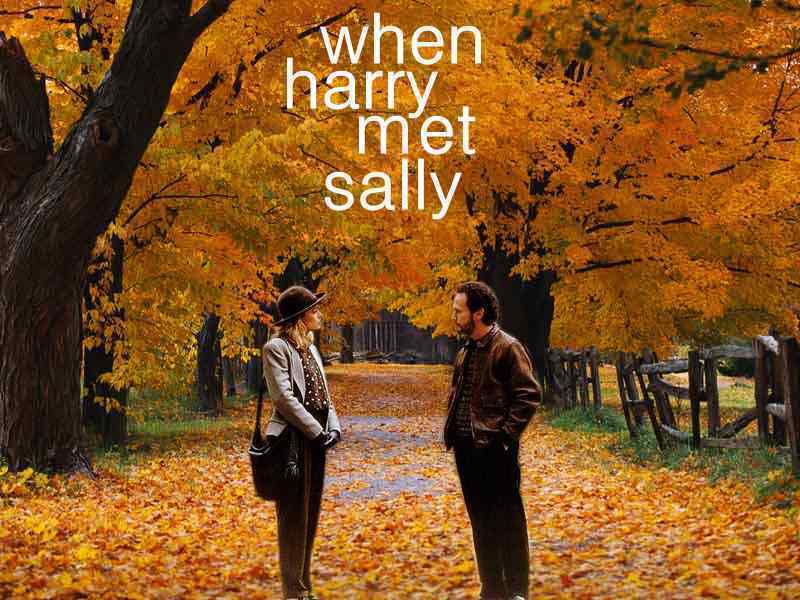 Maybe it’s because that’s how it happened to me, but I think it’s amazing when you know someone first and then fall in love…it’s not just an attraction and it usually happens without warning. Congratulations on your real-life romantic story! yes, i love reading this type of storyline in romances! I love the character history in friends to lovers stories. I really enjoy friends-to-lovers stories. It’s a great way to build on an already solid relationship. I’m a friends to lover fan. The characters have an ease and familiarity with each other and history to draw from already. That’s part of what I love about it, too. I thought friends-to-lovers was a separate species from best-friend’s-little-sister-is-all-grown-up. But then I am an SF reader. Which means I apple dozens of subgenres to everything I read because CLASSIFICATION IS IMPORTANT. Is that a thing in romance too? I absolutely adore the friends to lover storyline!! It’s one of my favorites, too. Never gets old! Yes I love friends to lovers stories. I like how they are already familiar with each other and know little things, but I really enjoy the surprise when they discover something new and unexpected as the relationship progresses.